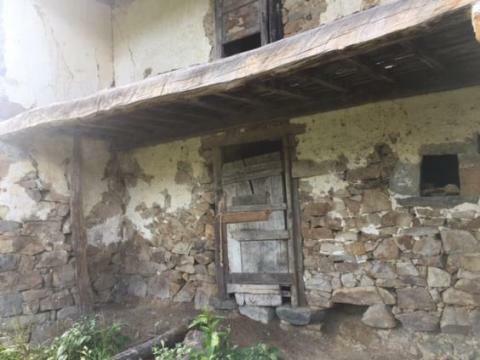 Email us about this property. 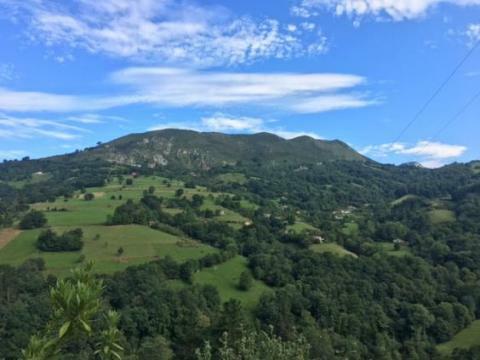 Great south facing property with a plot of land of 26,489 m2 with stunning mountain views. 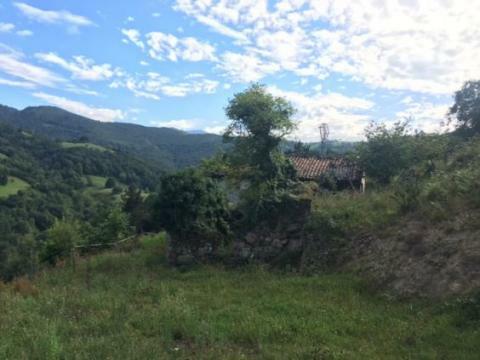 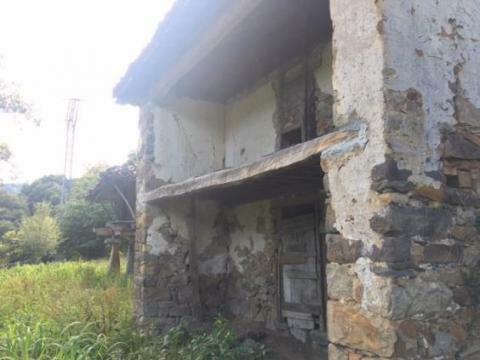 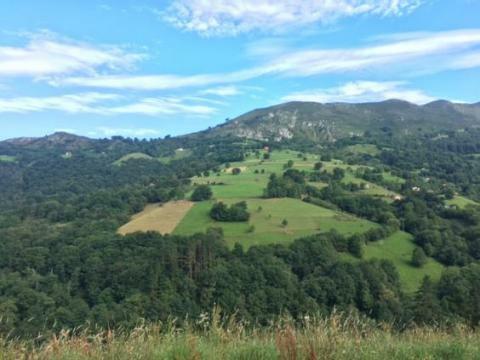 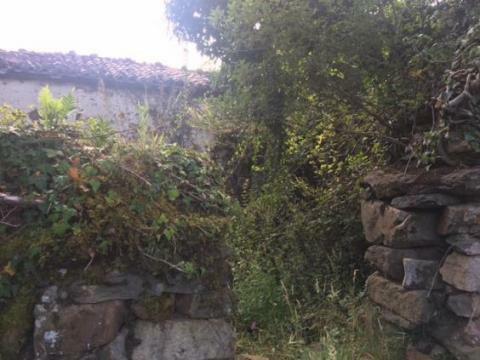 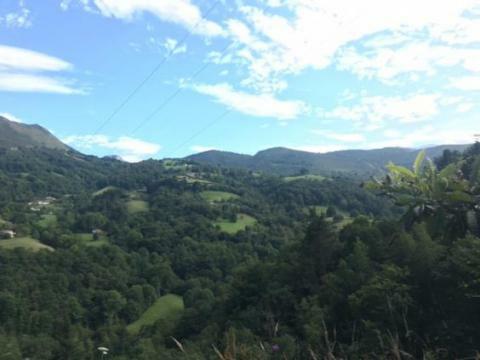 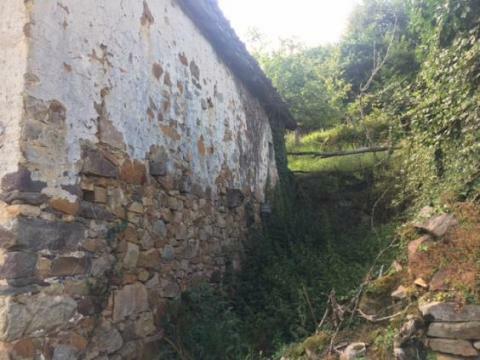 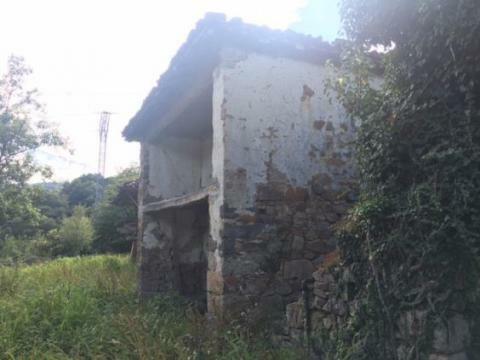 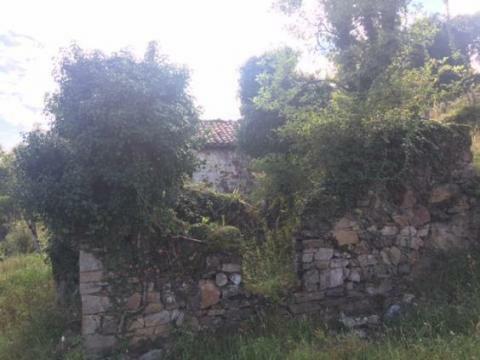 · Stone house to be restored of 92m2 with walls in good condition. 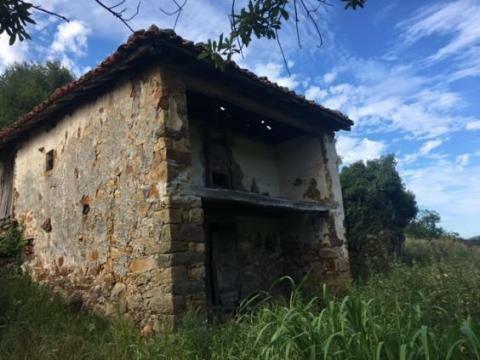 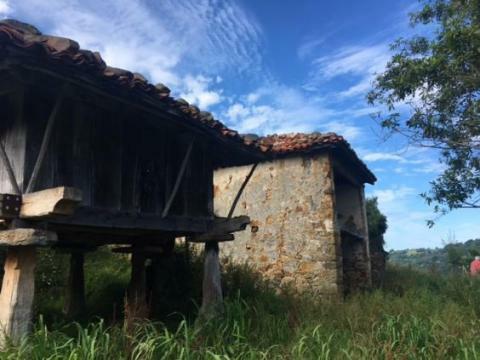 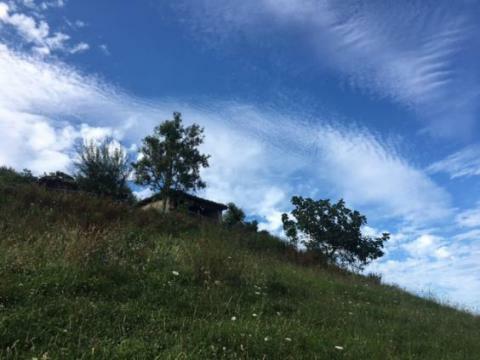 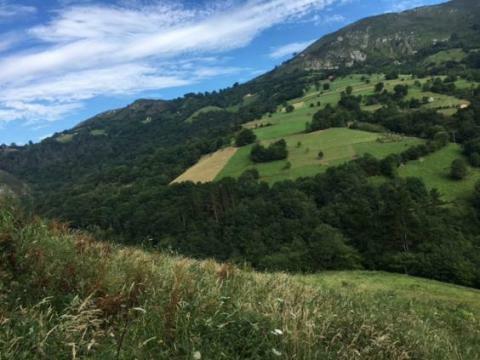 · Stone barn of 20m2 to be restored. 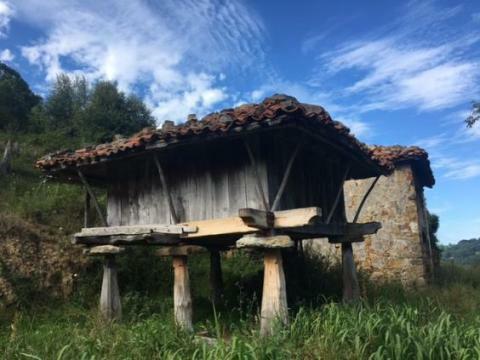 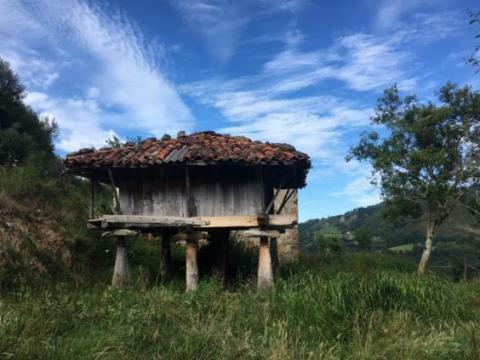 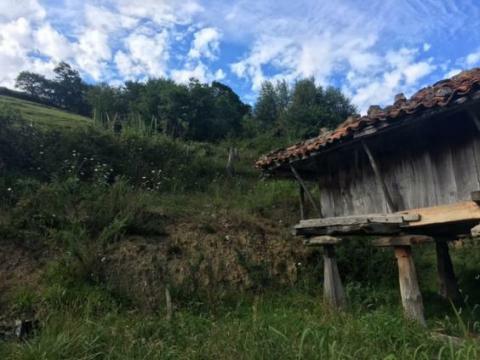 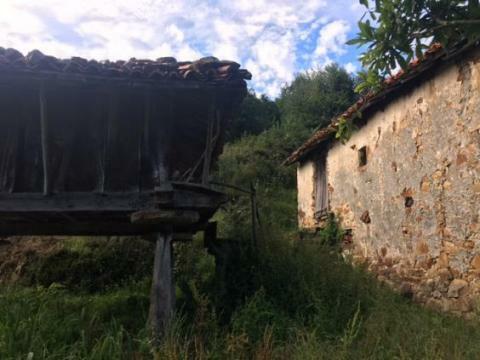 · Typical Asturian granary (horreo) of 16m2 in good condition. 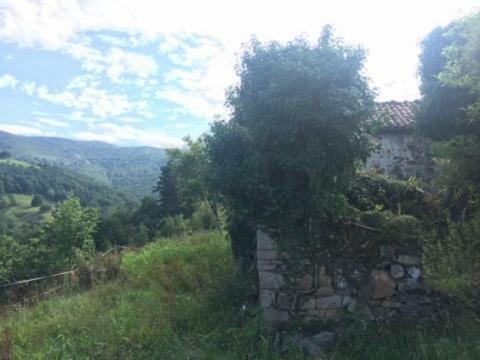 There is water and electricity 200m2 away. 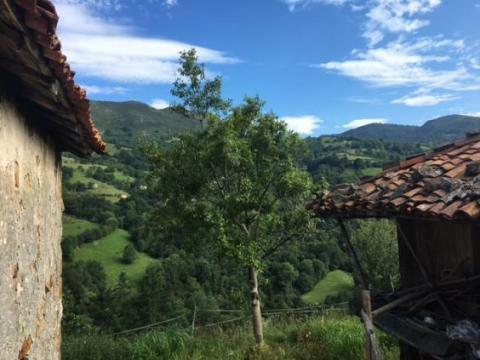 Located 4.6km from Llames de Parres, 10km from Arriondas, 17km from Cangas de Onis, 26km from Picos de Europa National Park, 28km from Ribadesella and the beach, and 100km from the Asturias airport, 139km from Santander airport.